I was thinking for the Society Stage there could be two game modes: the primary game mode would encompass the known world and everything explored so far by the player. 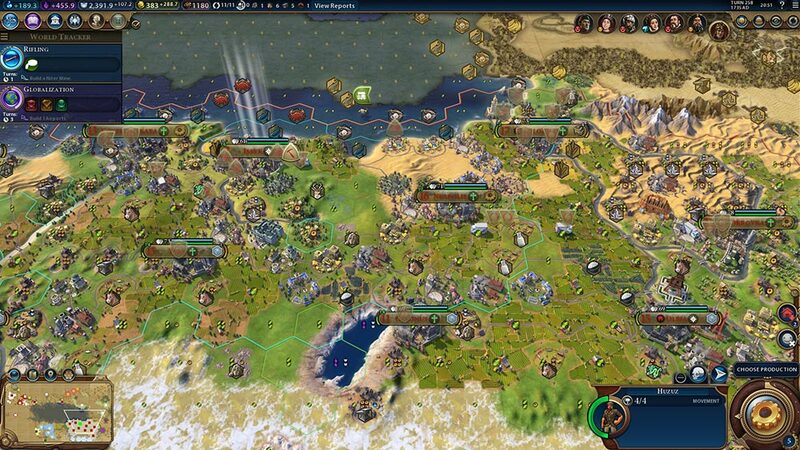 undiscovered locations would be blurred by a blanket of clouds like Civ V. The second game mode would be an in-depth city planner similar to sim city/cities skylines. 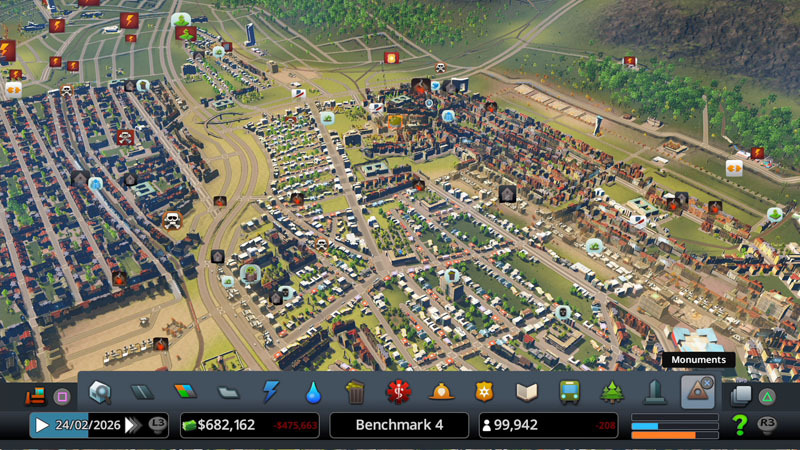 This game-mode would be selected by clicking on one of your home cities.